humanized ponies 1. gjhgdh. 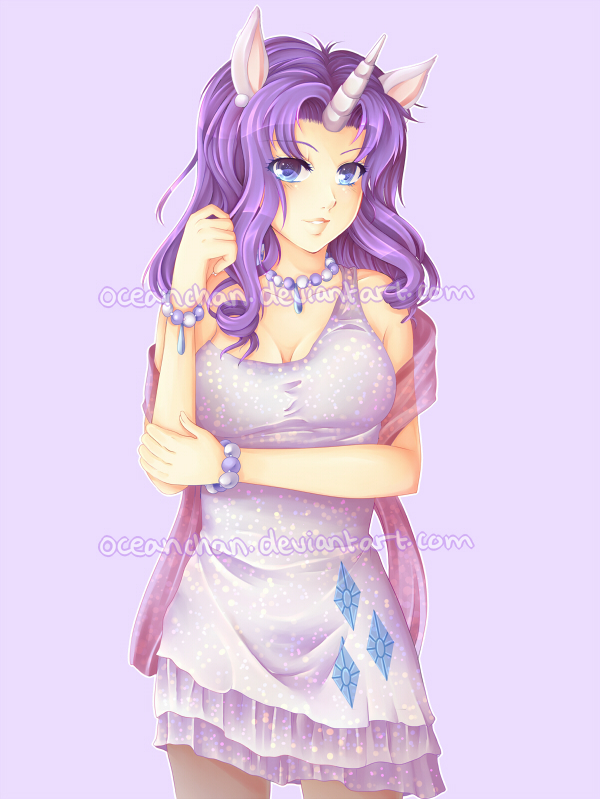 HD Wallpaper and background images in the humanized my little poney club tagged: human rarity mlpfim princess celestia twilight sparkle pinkamina. rarity is humanized par me!